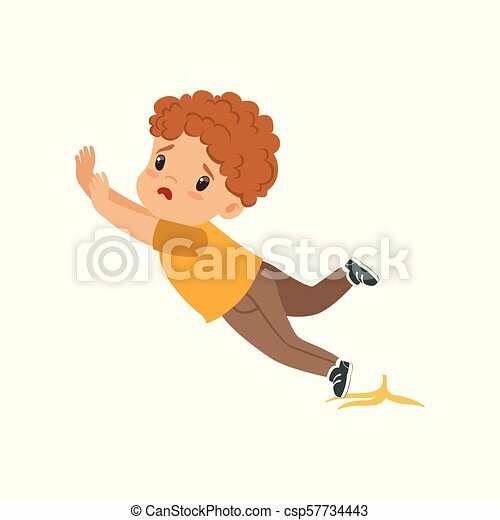 Boy slipping on a banana peel vector illustration on a white background. 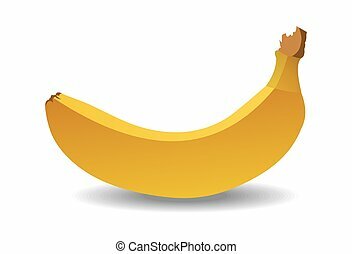 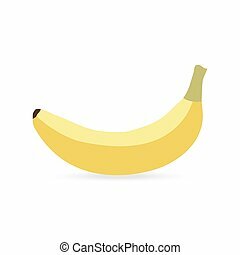 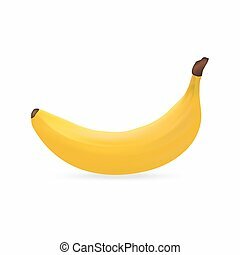 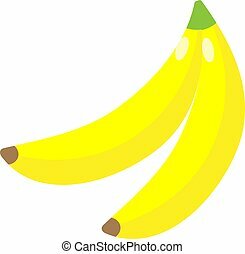 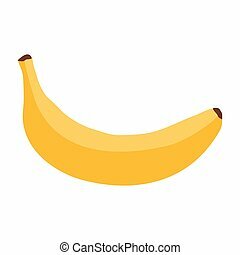 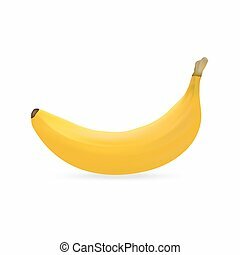 Boy slipping on a banana peel vector illustration isolated on a white background. 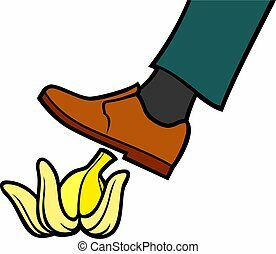 Boy slipping on a banana peel vector Illustration isolated on a white background. 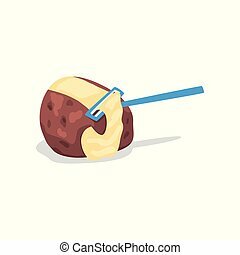 Peel poteto with peeler vector Illustration isolated on a white background. 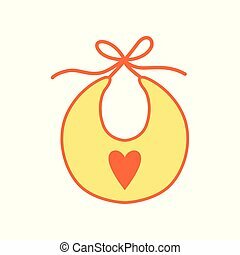 Baby bib vector Illustration isolated on a white background. 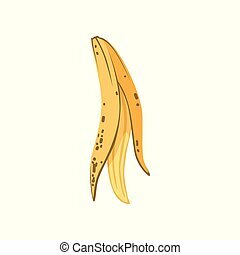 Banana peel, organic garbage, utilize waste concept vector Illustration isolated on a white background. 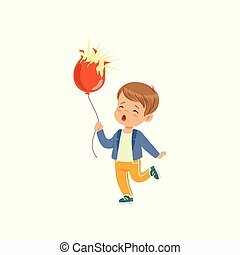 Sad boy holding bursting balloon vector Illustration isolated on a white background. 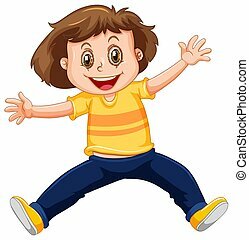 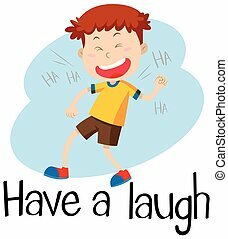 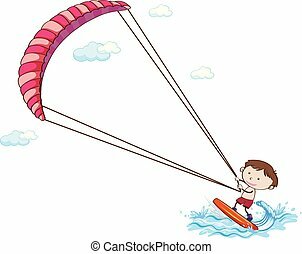 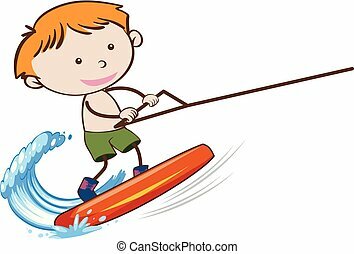 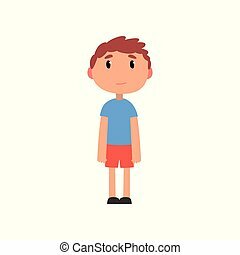 Cute litlle preschooler boy cartoon vector Illustration isolated on a white background. 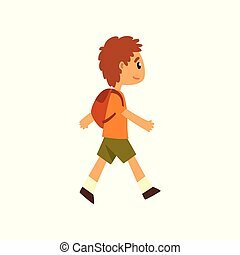 Cute boy walking with backpack vector Illustration isolated on a white background. 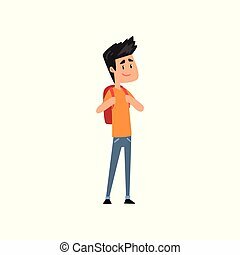 Smiling boy standing with backpack vector Illustration isolated on a white background. 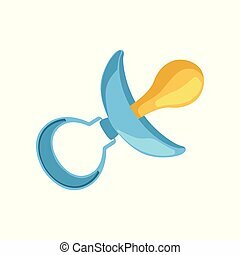 Blue dummy, baby boy pacifier vector Illustration isolated on a white background. 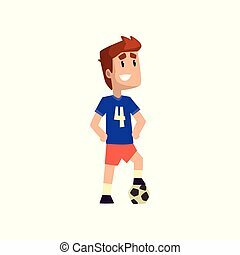 Football soccer player vector Illustration isolated on a white background. 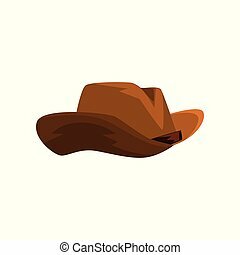 Brown cowboy hat vector Illustration isolated on a white background. 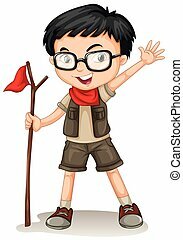 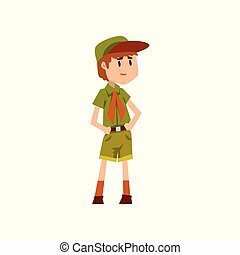 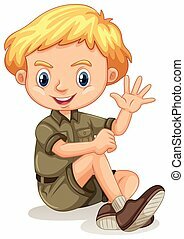 Boy scout character in green uniform vector Illustration isolated on a white background. 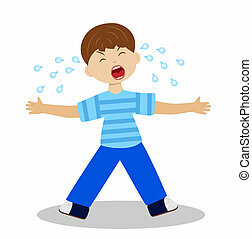 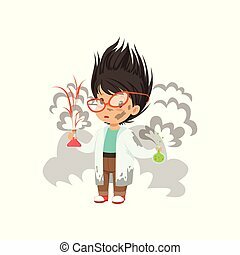 Boy after a failed chemical experiment vector Illustration isolated on a white background. 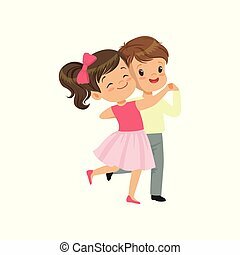 Cute little boy and girl dancing vector Illustration isolated on a white background. 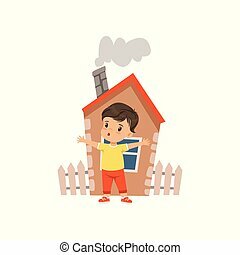 Brave little boy defending his home vector Illustration isolated on a white background. 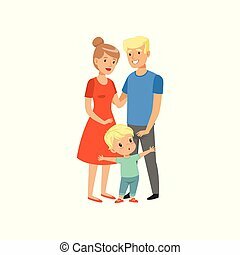 Brave little boy defending his parents vector Illustration isolated on a white background.